We all jot things down from time to time: grocery lists, appointments, and the like, but keeping a business journal can be an effective tool that can lead to more efficiency in the running of your small business. It’s inexpensive, it won’t take up too much of your valuable time, and it may help in ways that you would never imagine. A lot of people are blogging these days, and this form of journaling has it’s place, but writing in a real journal that you can hold in your hand — and carry with you — is personal and fulfilling in an way that a computer just cannot compare to. You can scribble designs and pictures in a journal almost as quickly as your mind can think of them, and that is a great advantage. Putting thoughts and ideas in a journal doesn’t come naturally to many people. 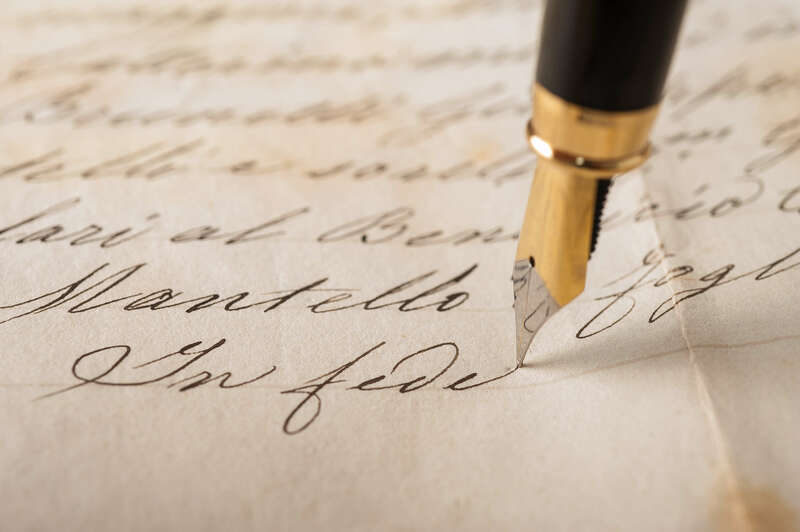 By writing a few words on a daily basis, you will soon become accustomed to the process and even begin to look forward to your personal writing time. It isn’t necessary to write at the same time or in the same place every day, but writing regularly will make your journaling more effective because you will be recording your thoughts while they are fresh. Looking back through your journal, at previous entries, can often spark new ideas as well as reminding you of older ones you meant to pursue. It is usually best to keep your journal for your eyes only, as it’s a way for you to speak to your innermost self and is nobody’s business but yours. Anything that you are thinking, contemplating or worrying about can be included in your journal, and just the act of getting worries on paper and out of your head sometimes begins the solution-finding process. Just letting your mind wander, as you write, may give you new insight and start a different train of thought that leads to solving a strategic problem that has been nagging at you. In business, we must use all tools that are available to us in order to reach our maximum potential for success, and a journal is a personal tool that can turn out be an invaluable professional advantage.